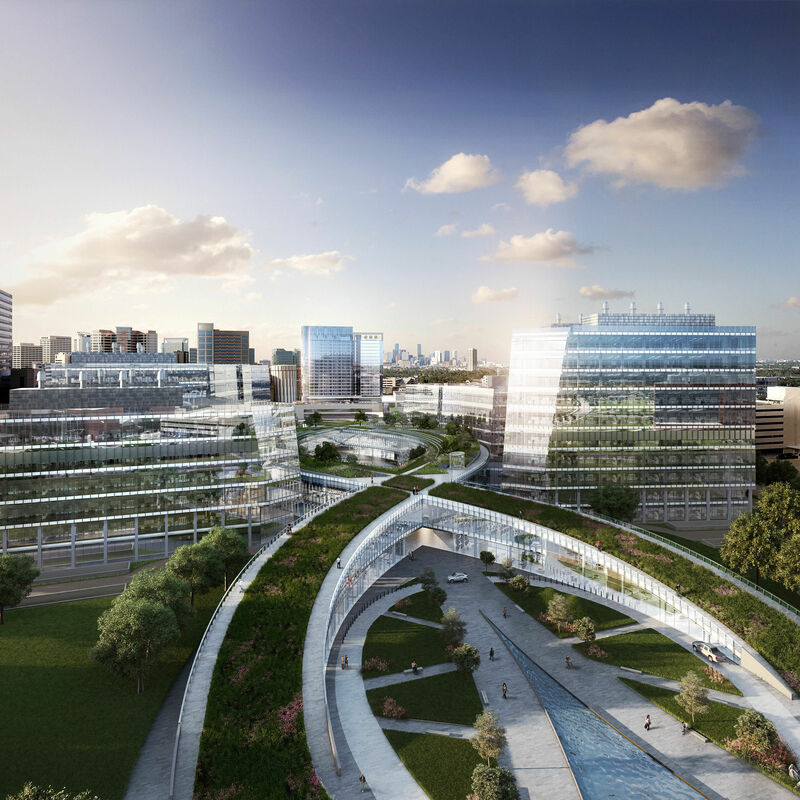 This Swedish Architect Devoted More Than Two Decades to Studying Houston. This Is What He Found. 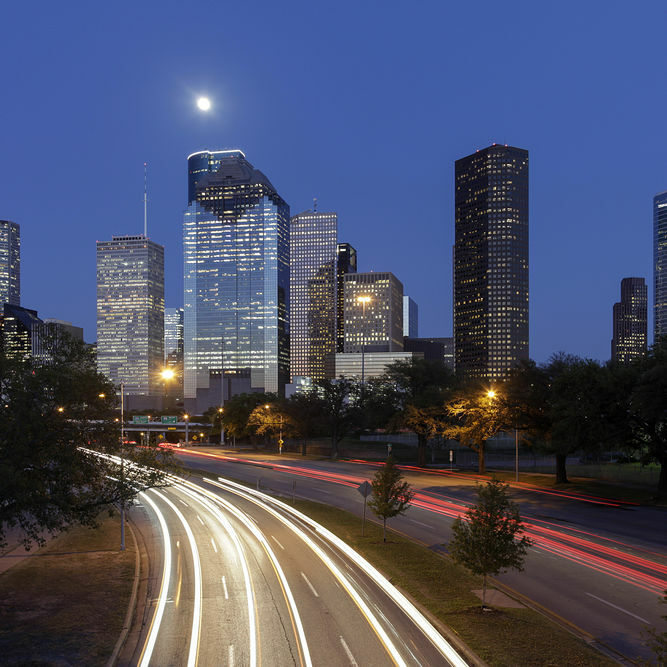 Lars Lerup finds beauty and order among what he calls Houston's "continuous city." 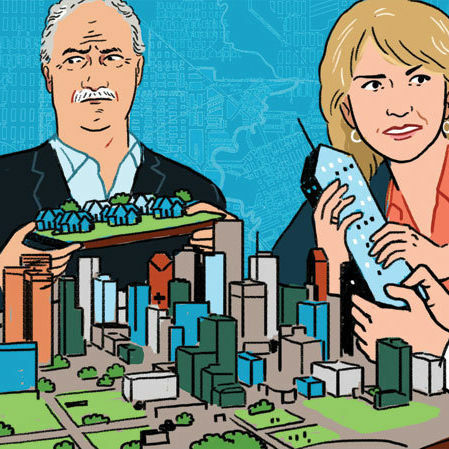 Four Houston think tanks have competing visions for the future. Which will be proven right? 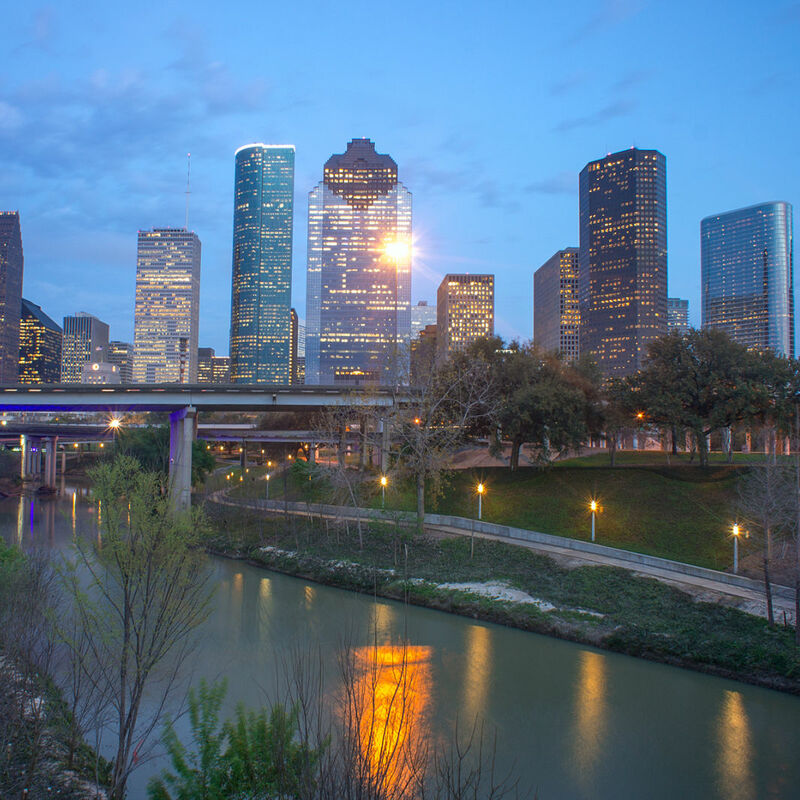 Why do so many Houstonians flee the city for the suburbs? Cort McMurray has a few ideas. 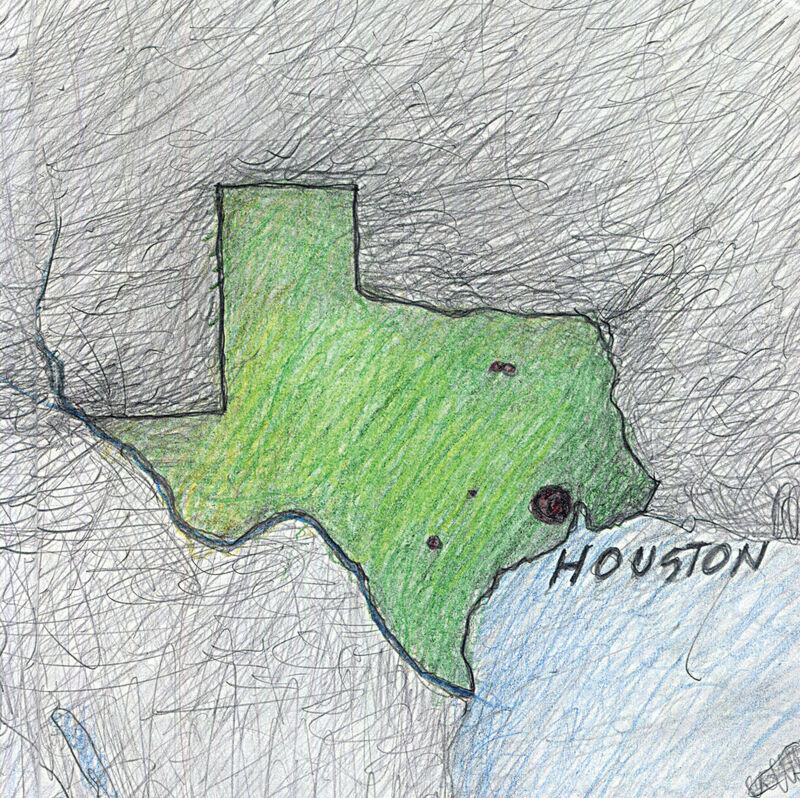 What's the Matter with Houston? A debate about urbanism, highways, mass transit, and whether it makes sense to compare ourselves to New York.